Description Deckled edges; mounted in Library Scrapbook 1955-1956. 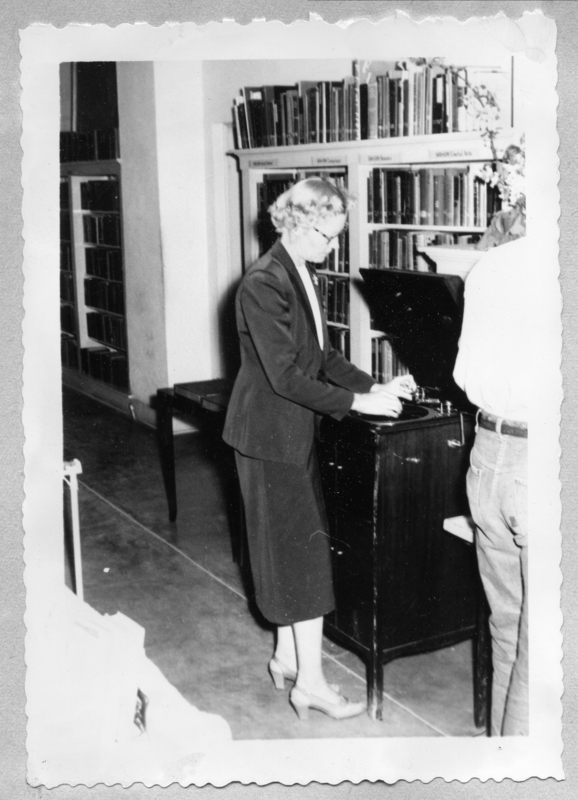 The Library was in City Hall and this may have been part of the library book sale which was held Nov. 15 - 21, 1954. Physical Description H 5"" x W 3.5""